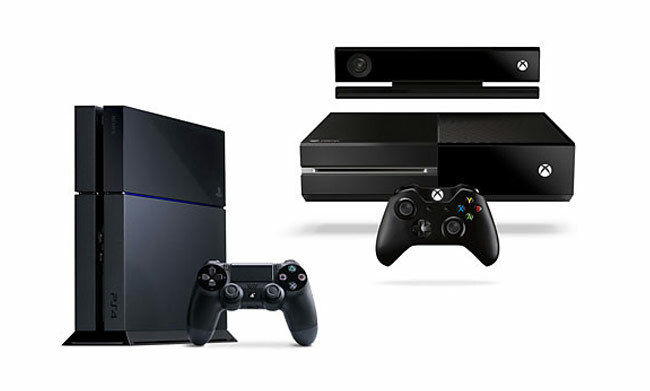 PlayStation 4 And Xbox One Console Launch Dates Leaked By Toys R Us? The massive toys and games retailer Toys R Us might have inadvertently unveiled the launch for the PlayStation 4 and Xbox One next-generation consoles after posting possible launch dates them on the company’s website. Details of launch dates for the Sony PlayStation 4 and Microsoft Xbox One were quickly removed from the Toys R Us site but not before they were noted by a number of Internet users. The launch date details on the Toys R Us website indicated that Microsoft’s next-generation Xbox One console will be launching on November 29th, with Sony’s PlayStation 4 launching slightly later on December 13th 2013. Both companies have been contacted regards the leaked launch dates but neither Microsoft or Sony have responded or commented on the latest news. As more information becomes available either confirming or denying the possible next-generation consoles launch dates will keep you updated as always.